We can supply and / or fit, plus all work is carried out under one roof. Central Heating Problems? A CLEARFLOW power flush could be the answer! A disabled wet room allows completely level access for wheelchair users and is more spacious than an enclosed shower trays. 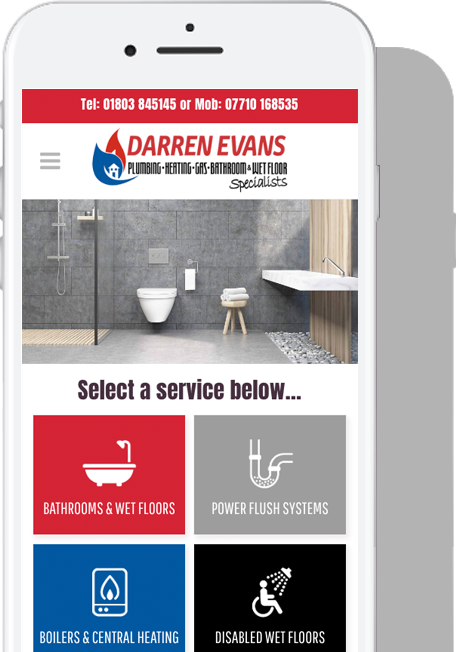 Darren Evans Plumbing in based in South Devon have gained an enviable reputation for quality first class workmanship at reasonable rates. We are approved contractors for Torbay Council and are members of Which Trusted Traders. All of our work is guaranteed. 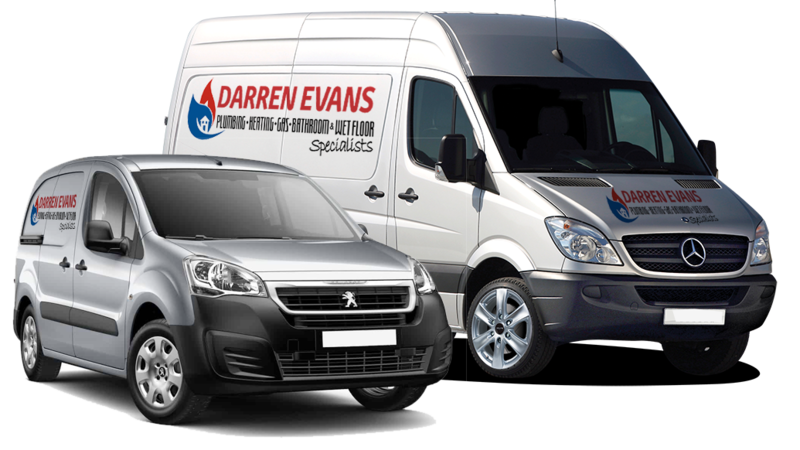 Darren Evans are specialist installers of Bathrooms and Wet Floors, Power Flush Systems, Central Heating Systems and Disabled Wet Floors. Please call us and request your free no obligation quotation today. We won't hard sell because our reputation speaks for itself.